Discover the stories from behind music scene. 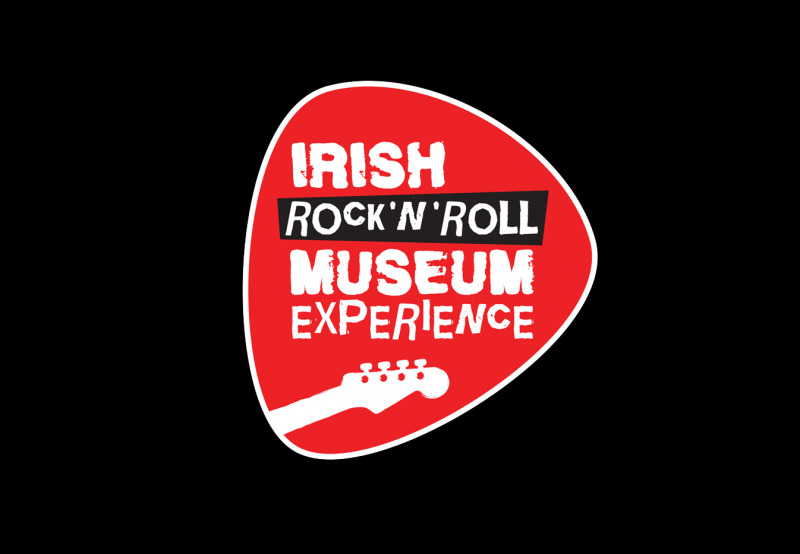 Delve into a museum packed with memorabilia from U2, to Thin Lizzy and much more. Book online now to get a 10% discount!